The Timber Exporters’ Association of Malaysia is one of the oldest and biggest timber trade associations in the West Malaysia. They made a study Mission to South Africa in September 2016. 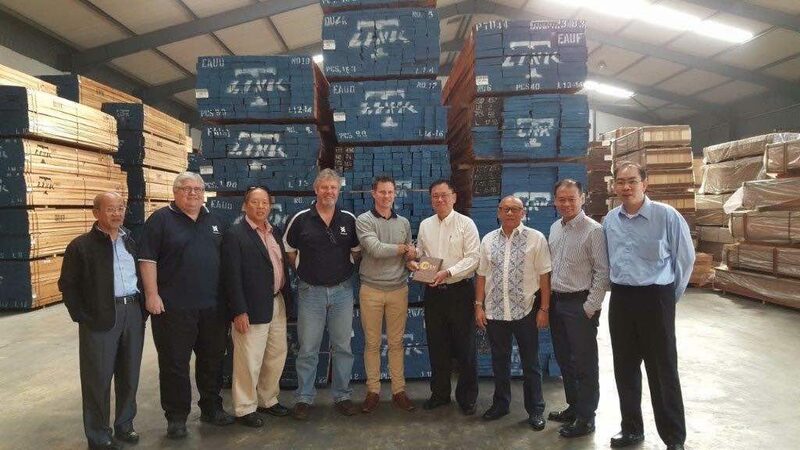 The objective of the mission was to meet up with major importers of Malaysian timber in order to to discuss the current market situation, issues pertaining to the trade, certifications etc. For the past 60 over years, it has been working towards bridging the communication between private sector and policy making agencies. The feedback received during the visit was to be presented to the Government to formulate policies that will further enhance the trade. Tradelink was delighted to receive the mission in both Durban and Cape Town.